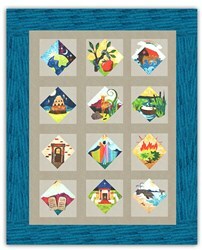 Join Anytime has not been rated yet. 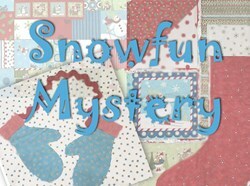 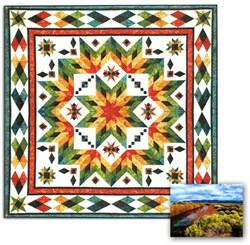 With this item you will earn a minimum of 26.97 Points in Homespun Rewards! 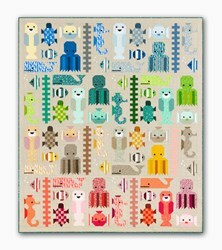 You've seen it. 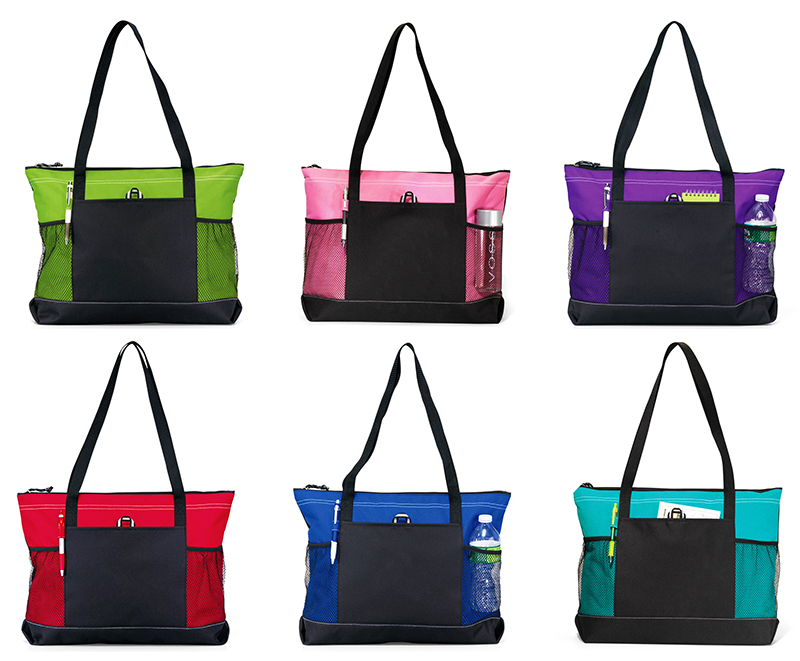 You've loved it. 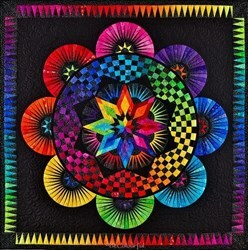 You've dreamt about it. 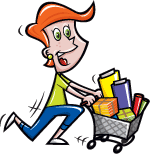 Well, now you can make it for yourself! 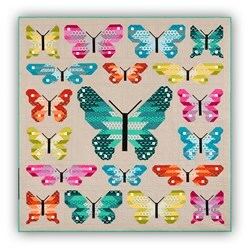 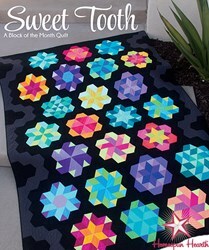 There really are no words to describe this stunning quilt by Jacqueline De Jonge of BeColorful from the Netherlands. 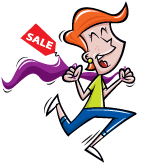 How about Striking, Compelling, Electrifying and Dazzling, just to name a few? 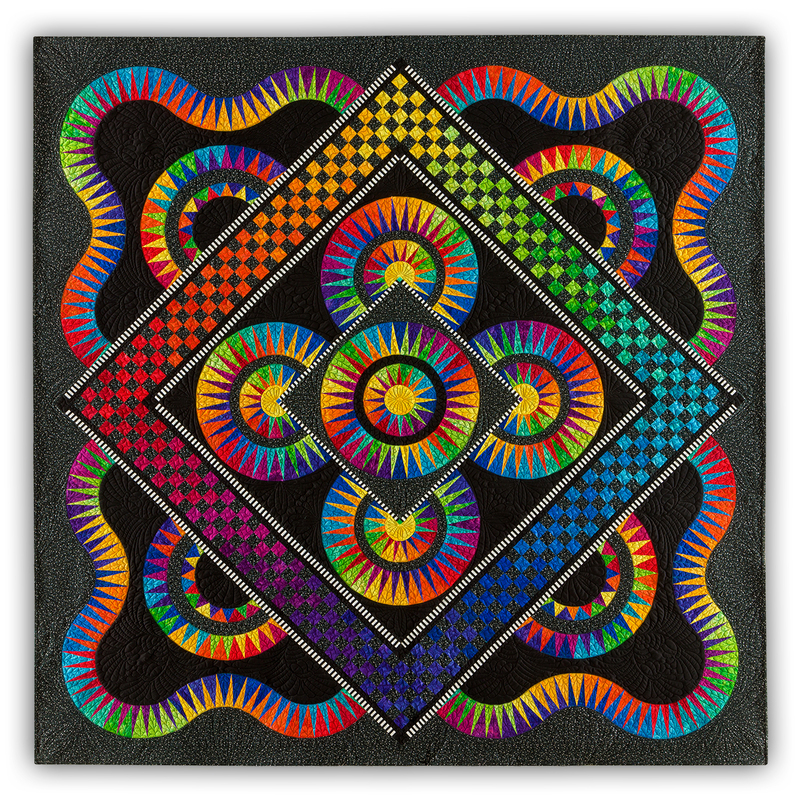 The bright BeColorful Batiks by Anthology seem to pop off the black and dark gray screen printed batik backgrounds. 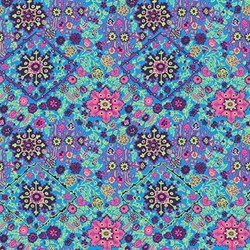 For a Close-Up view, scroll your mouse over the images - isn't that beautiful? 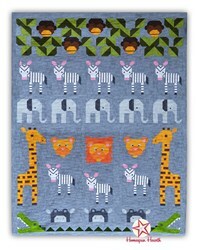 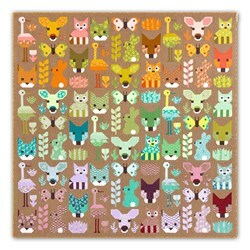 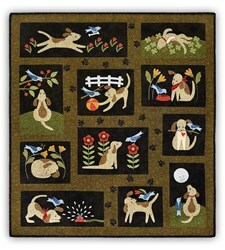 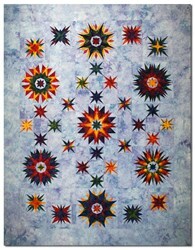 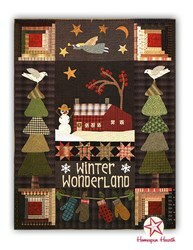 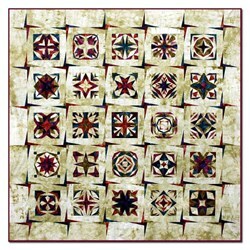 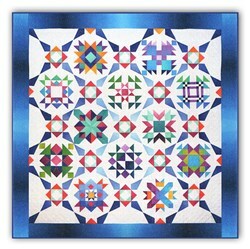 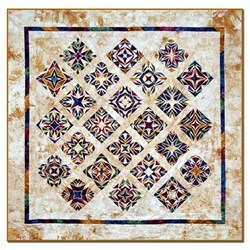 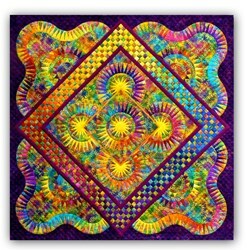 But, how can I, a somewhat novice quilter, tackle anything like this, you may ask? 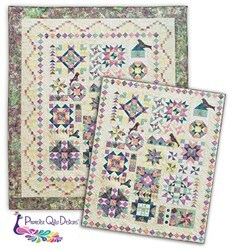 Well, it's with paper foundation piecing - the technique that ensures you get perfect points every time. 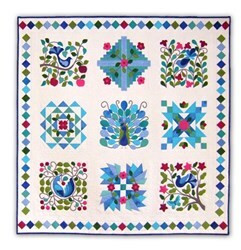 Just follow the sequence as laid out on the paper pattern, sew the seam right on the paper, remove the paper, and voila - perfect points! 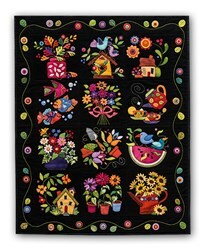 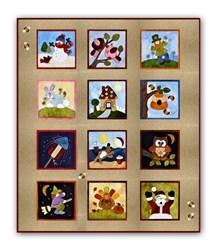 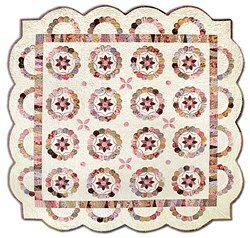 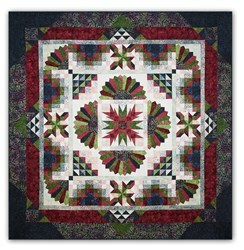 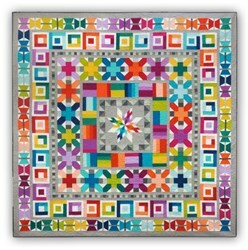 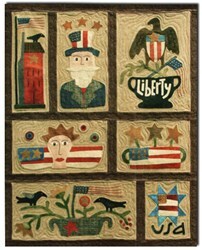 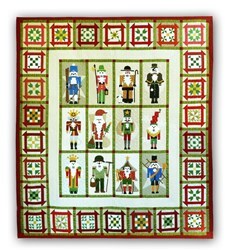 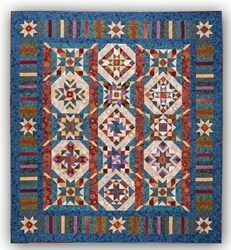 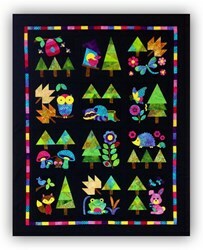 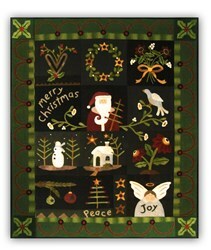 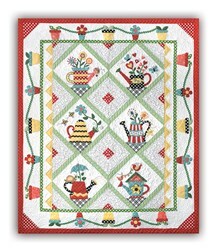 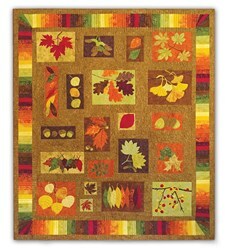 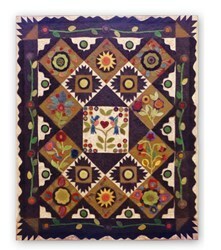 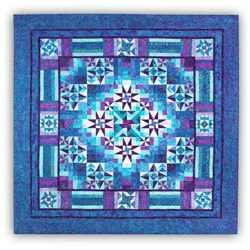 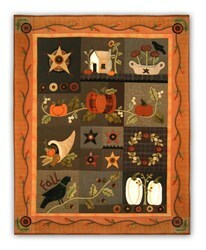 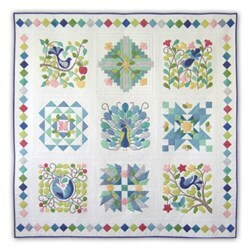 When you complete the quilt, your friends and family will believe you to be a master quilter! 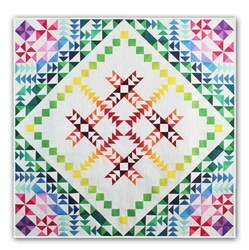 The completed quilt measures 80" x 80" - perfect for a full bed, or to top a Queen sized bed! 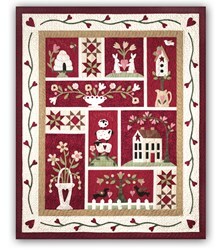 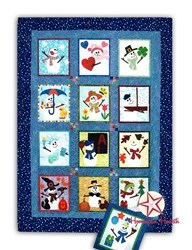 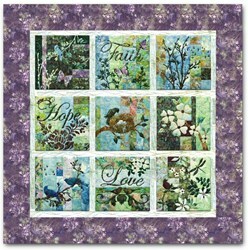 We offer this kit in 2 variations - either as a Block of the Month, or you can elect to get the entire kit All at Once Time. 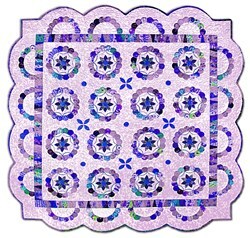 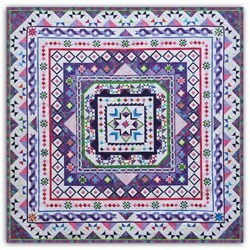 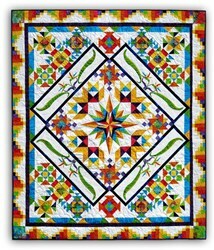 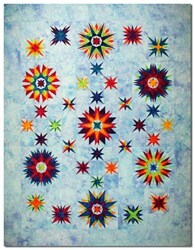 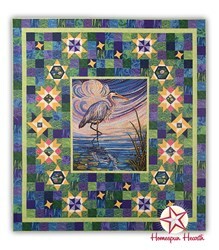 With either option, you will receive all of the Anthology batiks required to complete the quilt top, including binding, easy-to-follow instructions, and all of the foundation paper required to complete the quilt as shown. 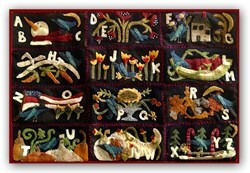 This is a 5 month program and you can join anytime. 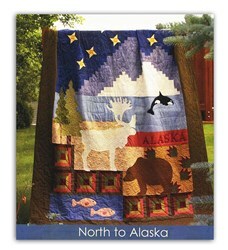 The cost of the program is $87.22 per month plus shipping costs and the initial reservation deposit. 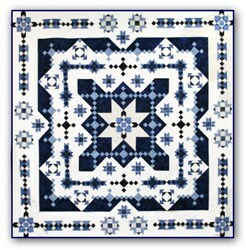 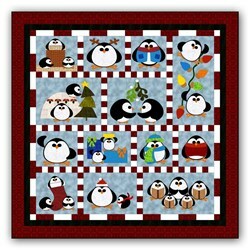 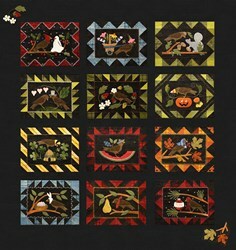 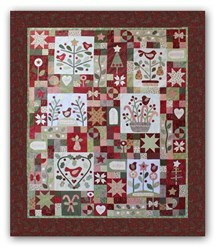 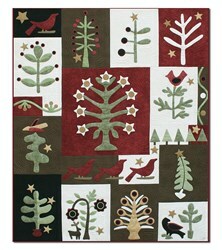 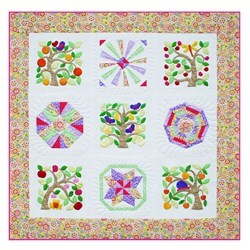 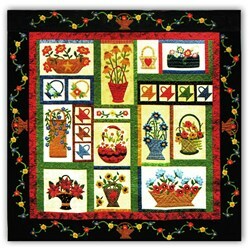 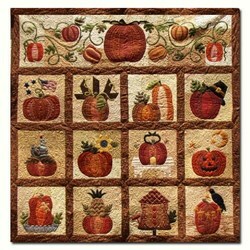 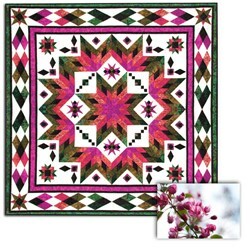 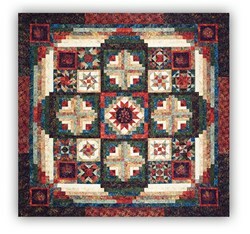 You can receive all of the fabrics for this quilt at one time, and takes approx. 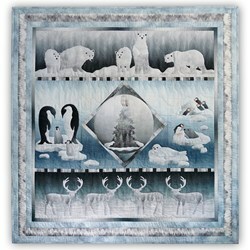 2 weeks to ship. 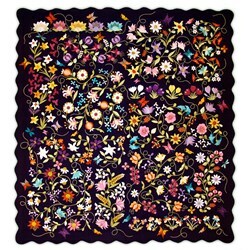 The cost of the All at Once is $436.10 one week before we ship, plus the reservation deposit - US Shipping is FREE and our International Customers will receive a 20% shipping discount. 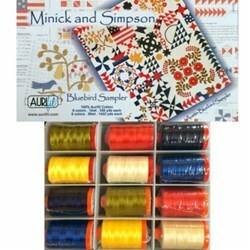 Coordinating Backing fabric is also available. 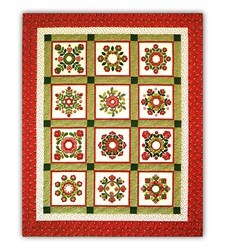 The cost for the backing is $67.99, and is shipped with the first month's block.